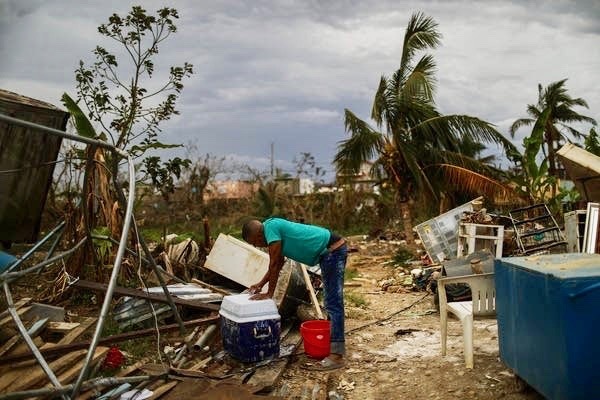 On September 20, 2017, Hurricane Maria hit Puerto Rico, destroying lives and reducing many communities to rubble. Three thousand people died. The storm also affected the island in other ways — devastating its power grid, crippling communications and transforming industry. 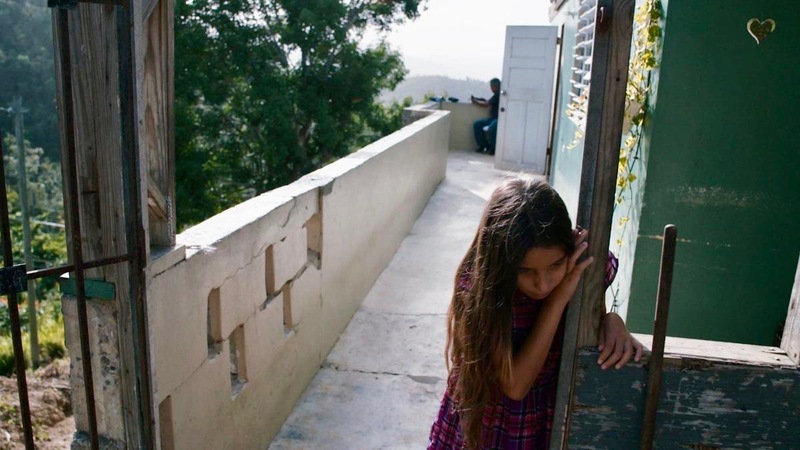 This special report explores Maria’s aftermath — what the storm revealed about Puerto Rico’s vulnerabilities, its changing landscape and the human toll of failed infrastructure. Plus, efforts by locals to adapt and rebuild, and the challenges they face moving forward. To listen or read more go to the link below. The Pulse is produced by public radio station WHYY in Philadelphia and PRX.